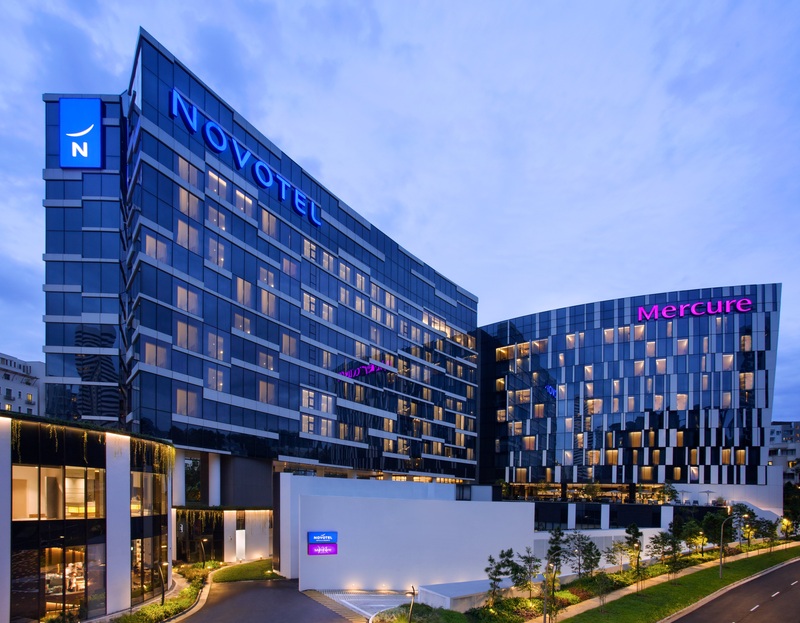 SINGAPORE, 20 March 2019 – Join Accor hotels across Singapore as they turn off all non-essential lights from 8.30pm to 9.30pm on 30 March 2019 to make a stand on energy conservation. In line with Accor’s Planet 21 programme, where social and environmental responsibility is incorporated into the company’s DNA, Accor strives to drive positive change towards responsible hospitality and sustainable development. Apart from switching off all non-essential electric lights from 8.30pm to 9.30pm, Sofitel Singapore City Centre raises their Earth Hour commitment up a notch by bringing the community together for a yoga session at The Lawn. 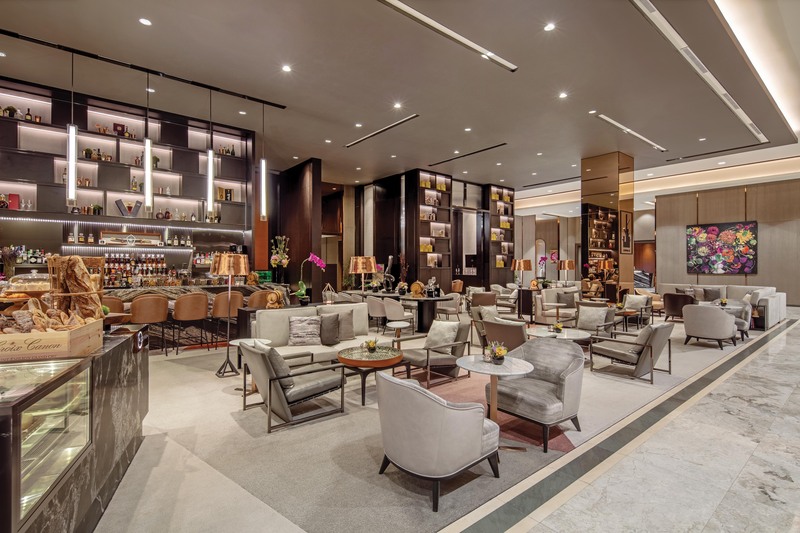 In collaboration with Tanjong Pagar Centre and Virgin Active, Sofitel Singapore City Centre will welcome members of the public as well as hotel guests and hotel ambassadors for a relaxing night to commemorate this special hour on a mindful note. From 8.30pm to 9.30pm on 30 March 2019, both properties will be switching off the lights for external signage while reception and restaurant lightings will be dimmed with LED candles in restaurants. Digital signage will also be placed around the hotel with WWF Earth Hour Artworks to encourage guests to remove their key card from the guestroom switch. Novotel Singapore Clarke Quay will be shutting down all hotel signage, closing the gymnasium for the hour, reducing swimming pool lighting by fifty per cent, grounding two lifts, dimming lights at the Square Restaurant, Le Bar Rouge and lobby by twenty per cent, operating minimum lighting for the driveway and switching off all office lighting, computers and air-conditioning. In celebration of Earth Hour, ibis Singapore on Bencoolen is planning a surprise activity for the guests at 8.30pm. The hotel will be planning a fun initiative without excessively wasting precious resources. All non-essential electric lights in the restaurant and lobby will be switched off for an hour from 8.30pm to 9.30pm. Lobby and restaurant will “glow” in the dark. TASTE restaurant will be offering fifty per cent off all food items and selected beers at only $6++ during the hour. In commemoration of Earth Hour 2019, all lights will be switched off at 8.30pm, excluding emergency lights. A poolside gathering has been organised for guests to relax and mingle while lights are switched off during that period. Live entertainment by the in-house Guest Relations Executive Acoustic Singer will be provided and all snacks and drinks are priced at fifty per cent discount from 8pm to 9.30pm. The property will also invite residents from the neighbourhood to switch off their lights in support of Earth Hour and join the poolside party with hotel residents. Beyond accommodations, Accor enables new ways to live, work, and play with food & beverage, nightlife, wellbeing, and coworking brands. To drive business performance, Accor’s portfolio of business accelerators amplify hospitality distribution, operations, and experience. Guests have access to one of the world’s most attractive hotel loyalty programs. Accor is deeply committed to sustainable value creation, and plays an active role in giving back to planet and community. Planet 21 – Acting Here endeavours to act for positive hospitality, while Accor Solidarity, the endowment fund, empowers disadvantaged groups through professional training and access to employment. Accor SA is publicly listed on the Euronext Paris Stock Exchange (ISIN code: FR0000120404) and on the OTC Market (Ticker: ACRFY) in the United States. For more information, visit accor.com. Or become a fan and follow us on Twitter and Facebook.